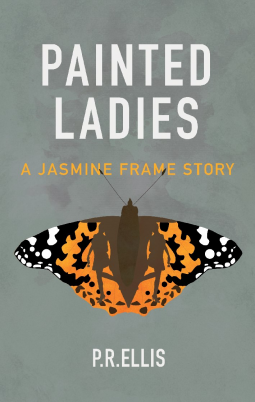 Peter Ellis’s first crime thriller Painted Ladies follows Jasmine Frame – a pre-op transsexual on the trail for a knife-killer. Her own sense of identity is tested in the search to find the murderer, and Peter’s attempt to tackle transgenderism in the novel stems from his own experiences. … “I thought it might be useful to make the central character someone who is transsexual and use the novel to present the transition to a place where she wants to be,” Peter said. It took 10 years for Painted Ladies to come together but this isn’t the last of Jasmine Frame and Peter is already half way through the next book with plans for another three or more. Leominster Councillor used personal experience to pen first crime novel about transgender private detective (From Ledbury Reporter). This entry was posted in Entertainment, Testamonial and tagged literature, united kingdom on September 15, 2013 by .